WASHINGTON - A report by the Federal Bureau of Investigation’s internal watchdog into the agency’s handling of an inquiry into the management of emails by former U.S. presidential candidate Hilary Clinton will be released next week, the agency said on Thursday. U.S. congressional committees are also currently investigating the FBI’s handling of the inquiry in 2016. 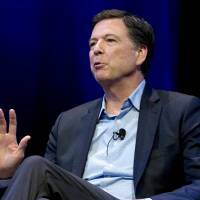 He also said in the letter to Senate Judiciary Committee Chairman Chuck Grassley that he will appear at the committee’s June 18 hearing on the FBI’s actions in advance of the 2016 presidential election. The House of Representatives Judiciary and Oversight Committees also announced on Thursday it will hold a hearing on June 19. 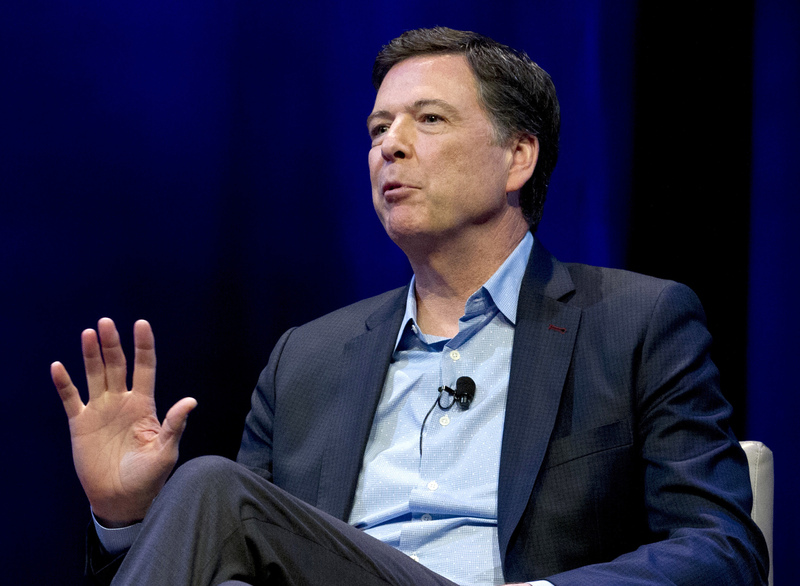 The inspector general’s report will conclude an examination into former FBI Director James Comey’s statements in August 2016 that no charges would be brought against Clinton and his subsequent announcement days before the election that the FBI was reopening its investigation into her use of a private email server while she was secretary of state. The agency was concerned that Clinton’s use of a nongovernment computer server may have jeopardized classified information. The report also is expected to address whether active and retired FBI agents in New York leaked information about investigations of the Clinton Foundation charitable organization and the discovery of a trove of Clinton-related emails shortly before the November 2016 election. Law enforcement officials previously told Reuters information about the email trove was leaked to former New York Mayor Rudy Giuliani, an adviser to the Trump campaign who subsequently discussed the contents on Fox News Channel days before Comey informed Congress of the discovery. Horowitz’s office has sought to determine whether the leaks influenced Comey’s decision 11 days before the election to announce the reopening of the Clinton email investigation.